Aromatic Summary / Note / Strength of Aroma With a medium to thicker viscosity, it is a transparent pale yellow to reddish liquid. Blends With Benzoin, Clove Bud, Coriander, Cardamom, Frankincense, Ginger, Grapefruit, Lavender, Rosemary, and Thyme. The scientific name of Cassia is Cinnamomum Cassia. It is also known by two other botanical names, Laurus Cassia and Cinnamomum Aromaticum. This evergreen tree is native to China and Burma and is commonly known as Chinese Cinnamon. Its bark is actually used to flavor food and beverages, just like original Cinnamon. 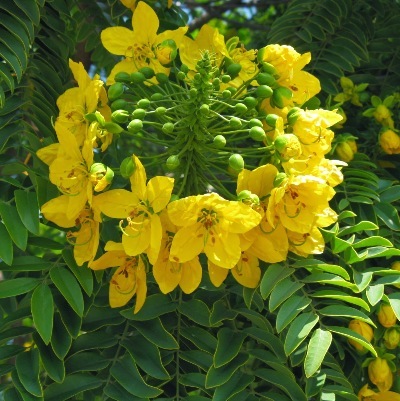 The essential oil of Cassia is derived by steam distillation of its leaves and twigs. Bark is also used sometimes to extract the oil. The chief constituents of the essential oil of Cassia are benzaldehyde, chavicol, cinnamic aldehyde, cinnamyl acetate and linalool. 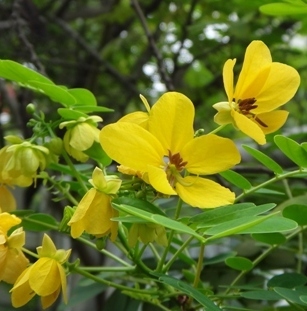 Chinese healers knew the medicinal uses of Cassia far back in history. 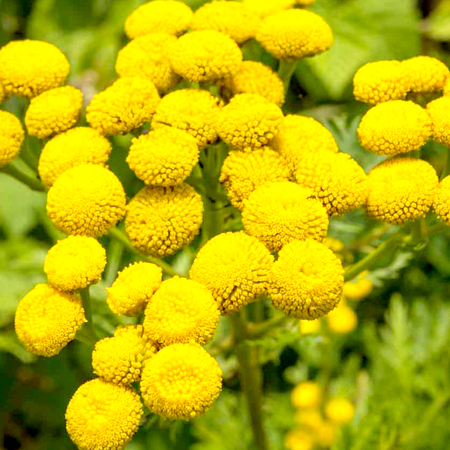 It is believed that it is from them, the medicinal uses of this plant spread to other parts of the world. Typically refers to cassia bark, the spice made from the bark of East Asian evergreen trees. An evergreen tree growing to 7 m with a white aromatic bark and angular branches. 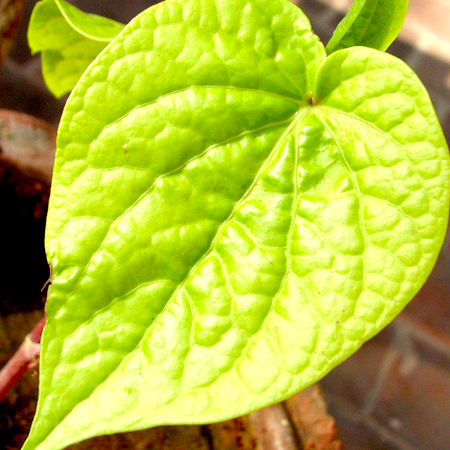 The leaves are oblong-lancelate about 18 cm (7 in) long. Small yellow flowers hang from long stocks, and bloom in early summer. 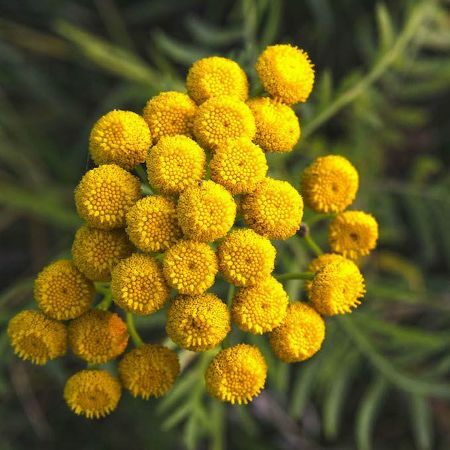 It grows in hot, wet, tropical climates both wild and commercially. The stems are cut down when the bark is mature. The bark is removed in short lengths and dried, with some varieties rolling into quills. 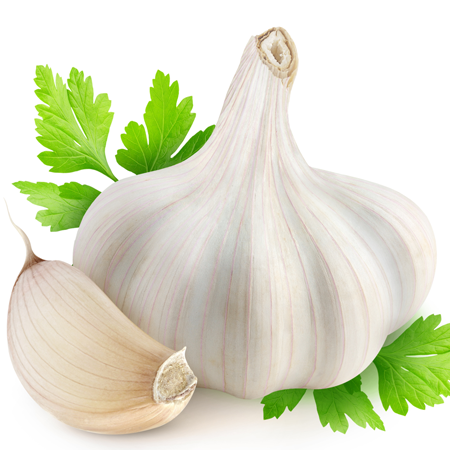 It produces irritation and sensitization on the skin and in the mucus membrane, so it should be avoided during pregnancy. Quality May be adulterated with synthetic cinnamaldehyde, methyl cinnamic aldehyde and coumarin. Hazards May contain methyleugenol; drug interaction; may inhibit blood clotting; embryotoxicity; skin sensitization; mucous membrane irritation. Contraindications (all routes) Pregnancy, breastfeeding. Cautions Hypersensitive, diseased or damaged skin, children under 2 years of age. We recommend a dermal maximum of 0.05% for cassia leaf and bark oils based on 100% (E)- and (Z)-cinnamaldehyde content, and a dermal limit of 0.05% for cinnamaldehyde. We agree with the Commission E Monographs daily oral maximum of 200 mg for the oil. The Council of Europe has set an ADI of 1.25 mg/kg for cinnamaldehyde, which is equivalent to an adult dose of approximately 90 mg of cassia oil. 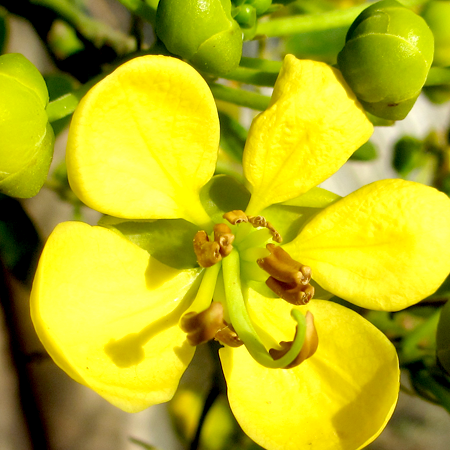 The Commission E Monographs recommend an oral dose range of 50–200 mg for cassia oil. IFRA recommends a maximum dermal use level for cinnamaldehyde of 0.05% for most product types. According to the SCCNFP the concentration of cinnamaldehyde in any finished product should not exceed 0.1%. IFRA recommends that the maximum concentration of methyleugenol for leave-on products such as body lotion should be 0.0004%. The equivalent SCCNFP maximum is 0.0002%. 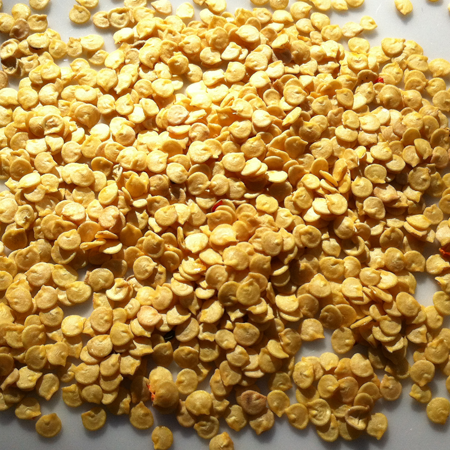 Adverse skin reactions Cassia oil is non-phototoxic. The undiluted oil was severely irritating to rabbits, and was mildly irritating to mice. Tested at 4% on 25 volunteers for 48 hours it was not irritating, but when patch tested at 100% for 24 hours there were two positive reactions of 24 test subjects. In a maximation test at 4%, cassia oil produced positive reactions in two out of 25 test subjects. A girl employed in dipping toothpicks in cassia oil had a skin reaction affecting her hands, face and abdomen. In a study of 200 consecutive dermatitis patients, two were sensitive to 2% cassia oil on patch testing. Of 750 consecutive dermatitis patients, five were sensitive to 2% cassia oil. Cardiovascular effects Cinnamaldehyde inhibits platelet aggregation, an essential step in the blood clotting cascade. Cinnamaldehyde, at oral doses of 5, 10 or 20 mg/kg/day for 45 days, dose-dependently decreased plasma glucose concentrations in streptozotocin-diabetic male rats. Reproductive toxicity In tests using cinnamaldehyde, there are inconclusive signs of reproductive toxicity. When cinnamon bark oil was fed to pregnant mice for two weeks it significantly reduced the number of nuclei and altered the distribution of embryos according to nucleus number. Hepatotoxicity At 25 or 50 mg/kg ip in rats, both cinnamaldehyde and cassia oil reduced the activity of glutathione S-transferase, but did not deplete glutathione, which slightly increased. Acute toxicity Cassia oil acute oral LD50 in rats 2.8 mL/kg; acute dermal LD50 in rabbits 0.32 mL/kg. Carcinogenic/anticarcinogenic potential Cassia oil was significantly cytotoxic to 3LL mouse Lewis lung cancer cells. Both glutathione depleting and anticarcinogenic actions are due to conjugation with sulfhydryl biomolecules. Drug interactions Antidiabetic or anticoagulant medication. Cassia is one of the few essential oils that contains coumarin. Any restriction for the very small content of methyleugenol in cassia leaf oil is irrelevant in light of the 0.05% maximum use level to avoid skin sensitization. Both cassia oil and cinnamaldehyde are significantly more toxic dermally (rabbits) than orally (rats). Cassia oil is most commonly said to derive from the leaves and terminal branches of the plant. The bark may also be distilled along with the leaves, stalks and twigs although both leaf and bark oils have a similar composition. There is a commercial oil produced from the bark of Cinnamomum loureirii Nees. in Vietnam, known as Saigon cinnamon, or Vietnamese cinnamon. The composition of this oil is said to be similar to that of cassia bark, and it is traded in the West in limited quantities.